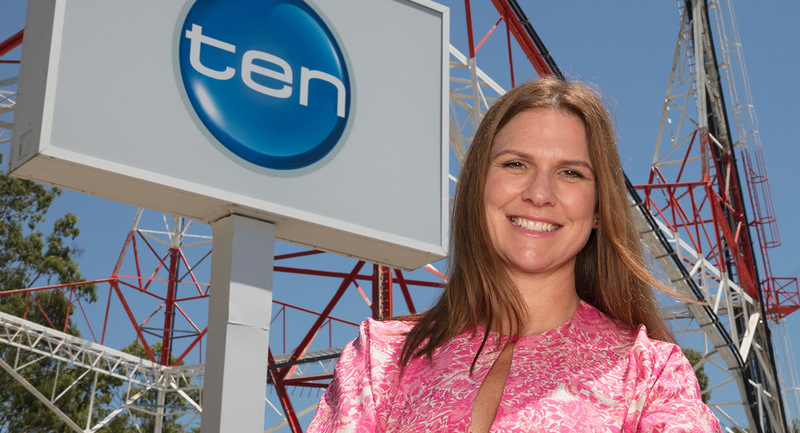 Network Ten has appointed Angela Neville (pictured) as general manager, Brisbane, reporting to chief operating officer Annabelle Herd. Neville was previously Network Ten’s Brisbane commercial manager. She first joined Network Ten in 1997 and has held several roles with the company, including group sales manager and Brisbane sales director. Herd said: “I’m very pleased to announce this new role for Angela. “For many years, Angela has been an integral part of the Ten team in Brisbane and nationally. She knows Ten, she knows Brisbane and South-East Queensland, and she knows what our viewers and business partners want. Neville said: “As a proud Queenslander, I am thrilled to take on the role of General Manager for Network Ten in Brisbane.